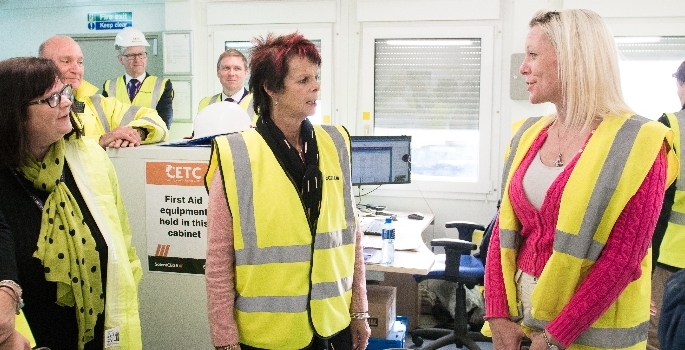 Fareham College has been visited by the Minister for Apprenticeships and Skills, Anne Milton MP. 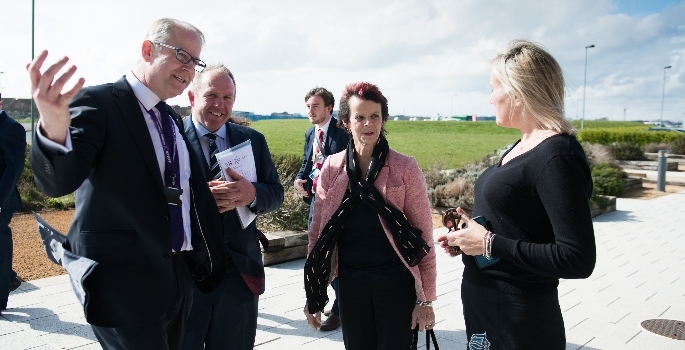 She was there to learn about the £2.8m Local Growth Fund investment from the Solent Local Enterprise Partnership (LEP) into the college’s £4.1m Civil Engineering Training Centre (CETC). 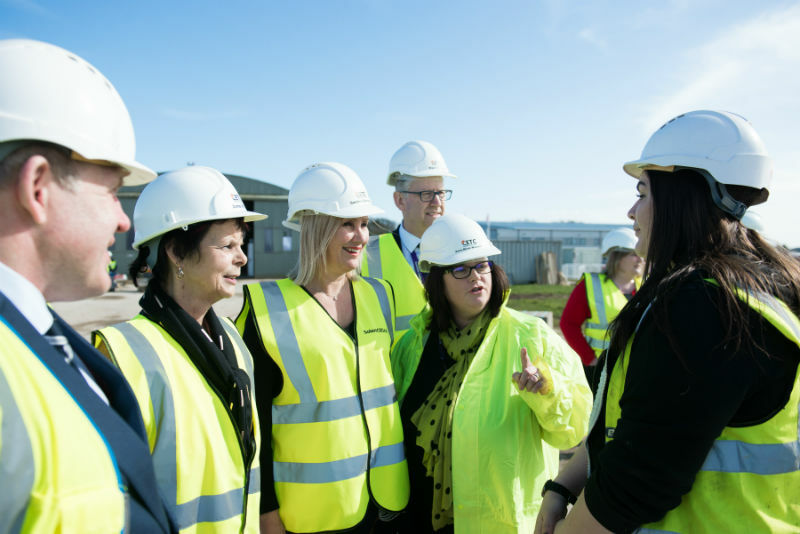 CETC is the second flagship investment in skills awarded to Fareham College by the Solent LEP. 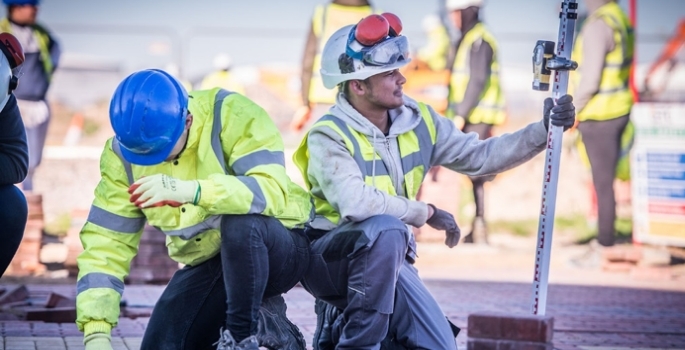 Over 1,665 apprentices will be trained at this centre between 2018 and 2023. 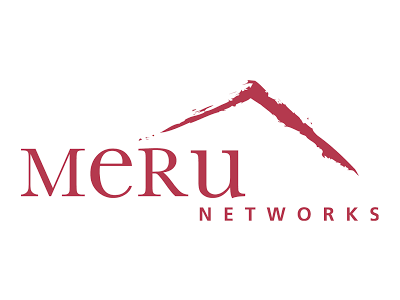 The purpose-built facility will offer training facilities designed to meet the future workforce requirements for civil engineering and construction businesses in the South. 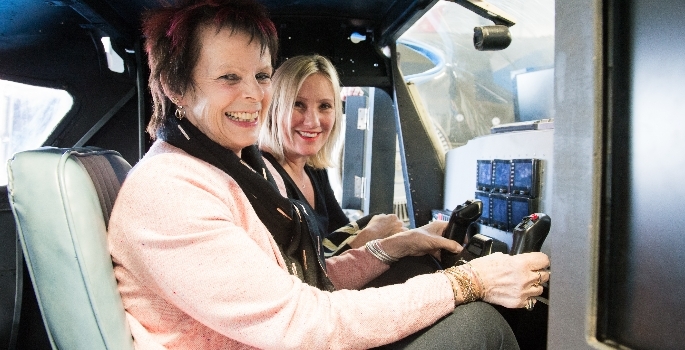 Fareham College was recently crowned TES FE College of the Year and is judged ‘outstanding’ by Ofsted. 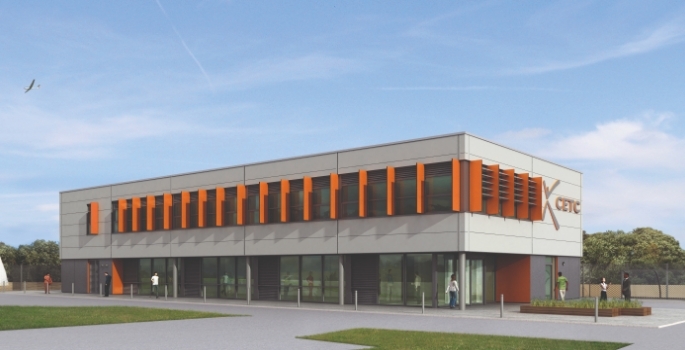 The centre will be located alongside Fareham College’s CEMAST (Centre of Excellence in Engineering, Manufacturing and Advanced Skills Training) facility, also backed by £6m of Solent LEP investment. 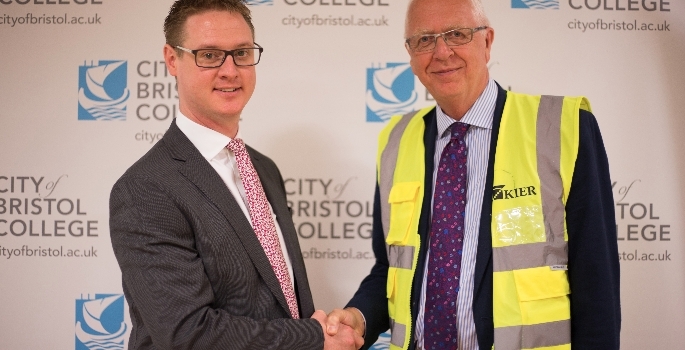 The college works with major employers such as BAE Systems, GE Aviation, Airbus and South Western Railways at the site, and was highly commended in a recent Ofsted inspection.